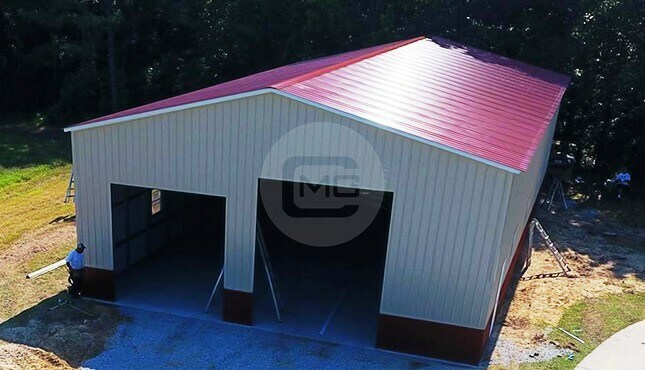 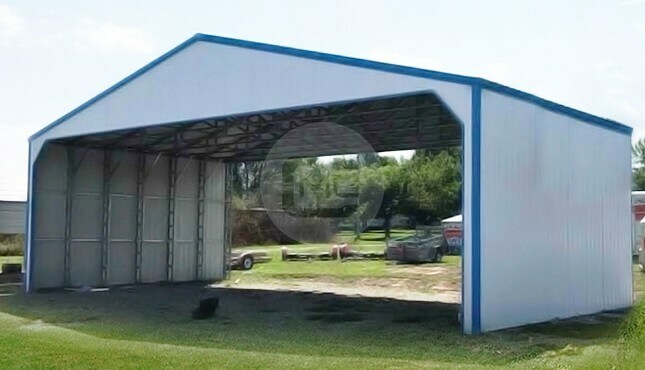 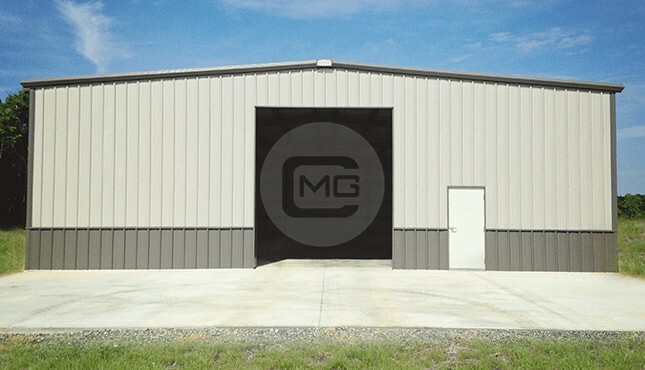 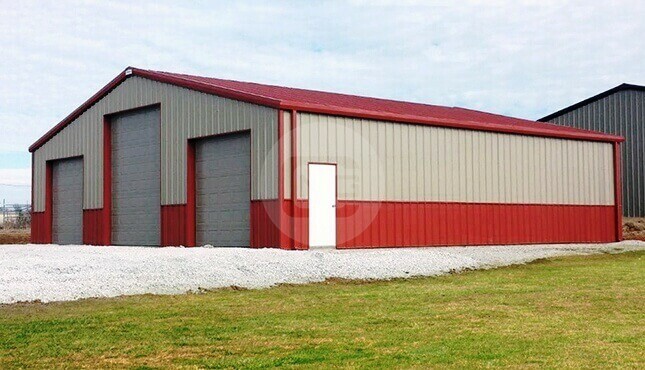 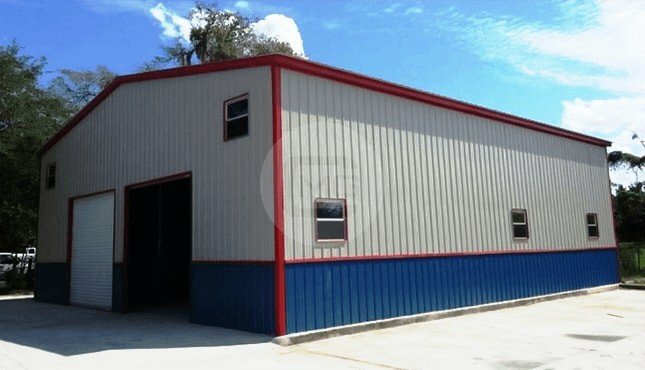 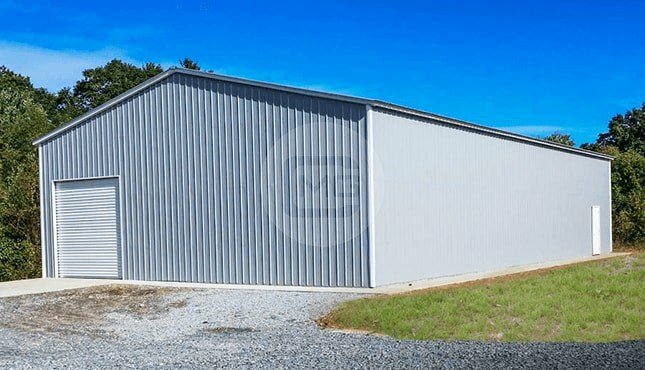 A 40 by 30 garage can easily accommodate any car, truck, or van as well as most boats, recreational vehicles, and farm equipment. 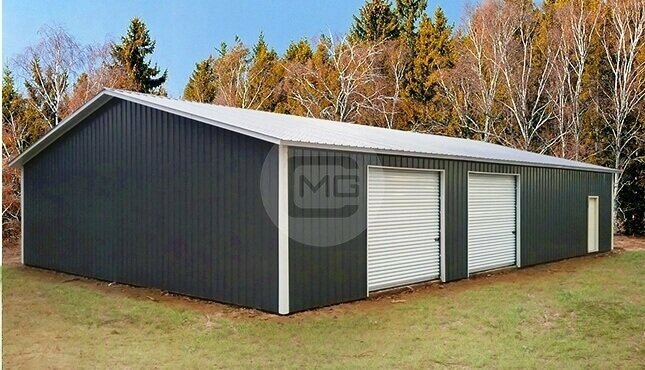 Garages and garage kits 40×40 and larger can handle Class C motorhomes, which are generally up to 33’ long, and even Class A motorhomes, which can be up to 45’ long. 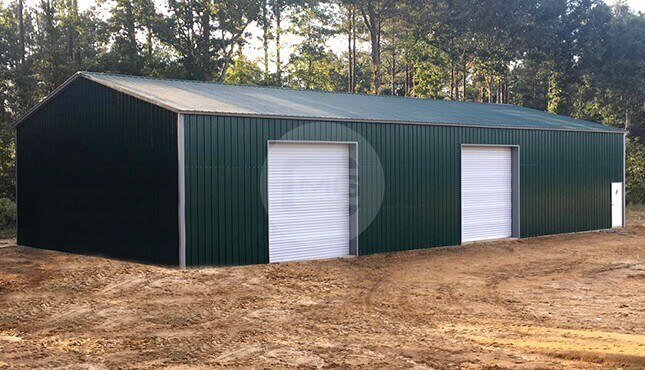 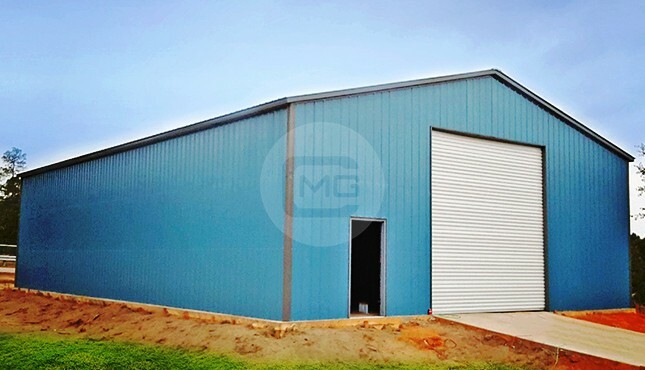 Regardless of whether you have 40×30 garage plans, 40×60 garage plans, or anything in between, be sure to take into account garage door or opening widths needed to accommodate your vehicles. 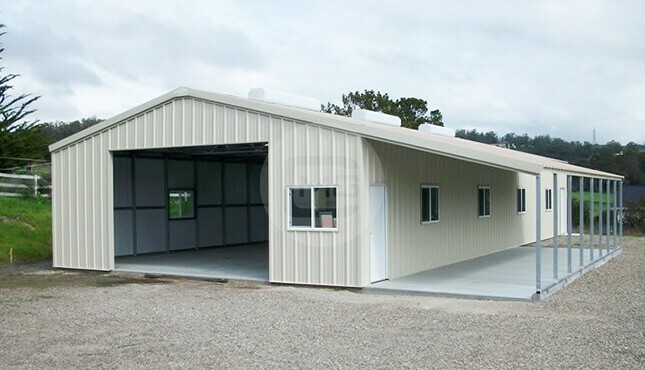 If you need help, contact our customer support team.